Android is widely famous among people as well as developers because it is an open source! It’s open character is the sole reason behind its fame, which is why it is the favorite operating system of all. Similarly this character of android has made it easy for the application makers to develop so many applications for Android Operating system. Seesmic is the best app for handling your social networking account, i.e Twitter & Facebook. The app seamlessly integrates and manages your accounts, and has a professional no-clutter interface. This app is the best example of application development. The most fascinating thing about this application is that you can access as well as update both your Facebook and Twitter account, share updates, images, videos, geo tagging and much more than what you could have thought! 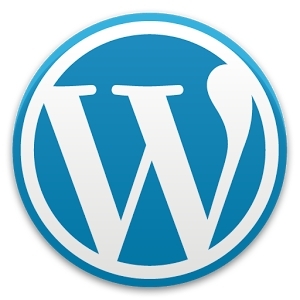 WordPress for android is a power packed application for all those bloggers and website managers. This was an independent initiative, but then the developers were called in, to develop it in house. This allows full assimilation of all other apps, that let you use everything to the max. The app lets you blog and post updates on the go, you can easily update and insert images from the tools that are available through the app. So if you have a Blog or a website, and own an Android smartphone, you should definitely check out WordPress For Android for better blogging! 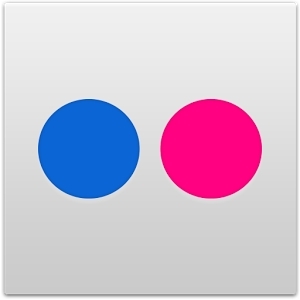 Flickr For android, offers one terabyte of free space! Yes! You get free 1 terabyte space to share and store all your images.You get to instantly share all your photos in full resolution using it. This app also lets you share the images, to a specific device, a friend or any follower; so you get full privacy options as well. All of the images get uploaded/downloaded in original quality, i.e. the images are high-resolution images, therefore justified, and you get 16 designed filters to edit your images. There is also a photo editor that lets you to retouch, crop, or draw your photo, and this is a big flexibile option for you. You also get to access others in Flickr via Flickr Community. Also you can tag your images with the help of Geo Tagging. Dropbox is a free app that lets you to integrate all your important stuff such as images, documents, videos and much more at one place. 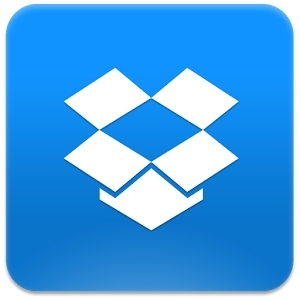 All you got to do is install dropbox on your desktop, and from there onwards, whatever file you save to the dropbox, it will immediately get saved in your dropbox account, and you can access it via your Android device. Dropbox is a safe place where you can simply drop off your important stuff and forget about it, because you can be sure that even if your Android gets stolen, all your important things are safe on dropbox. Yelp is big help for all those people who have want to check out nearby places such as eateries, gas station, places to hang out and so on. 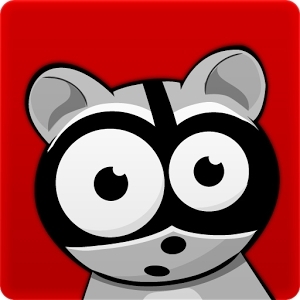 This app is free to use, and you can check out reviews from the active community members as well. You can browse and explore local places, add tips, upload photos, check-in on Facebook and so on. 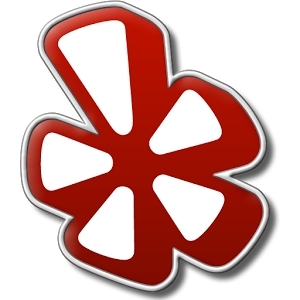 When you need help, check out Yelp! There are plenty of free apps available on Google PlayStore, but these were our favorite! There are apps for games, movies, music, fiction/non-fiction, education, finance, news and much more. You get to choose from a variety of categories, and their sub-categories, there is something for everyone, so if you are a teenager, or a home-staying mom, or a businessman, you will definitely find something for yourself. While majority of apps are free, there are some for which you need to pay. These apps are easy to install, maintain & use. Do comment below and share your favorite Android Apps!